Imago provides a framework for clinical practice. 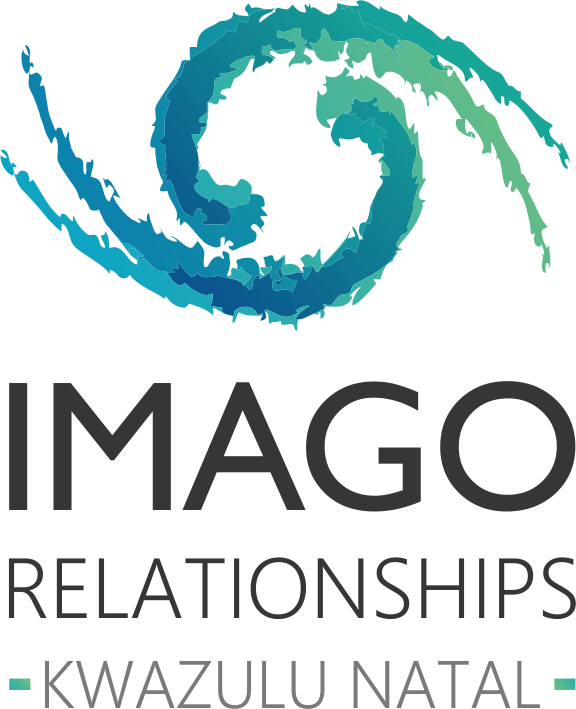 Imago offers the opportunity for you to excel at couples therapy. Competent and experienced couples therapists are rare because the training at MA level is often inadequate for the complexities of working with couples. Imago Clinical Training solves this dilemma, by offering excellent advanced training with the added benefit of CPD points. Couples experience a better understanding, they feel equipped with relationship tools, and they experience hope. · Imago provides a framework for clinical practice. · Through Imago, couples take ownership for their work. · Becoming part of Imago Africa connects you with an active, supportive and stimulating worldwide community. Michele Naude is based in Kwa-Zulu Natal, and offers Imago Clinical Training in three modules over the course of a year. Course work is combined with experiential group work and supervision of clinical work. This comprehensive training will not only transform you personally but will add depth to your understanding of the complexities of relationships and positively impact your work and the lens through which you see relationships. Supervision and feedback is conducted using a structured process to enable you to be the best version of yourself. Upon the completion of your training, ongoing peer supervision is available through the Imago Durban Chapter. The Durban Chapter meet every month to maintain professional excellence, keep one another accountable and support each other with difficult cases. These meetings are fun and also provide practitioners with a safe place to land when the going gets tough!